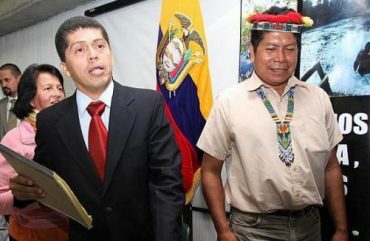 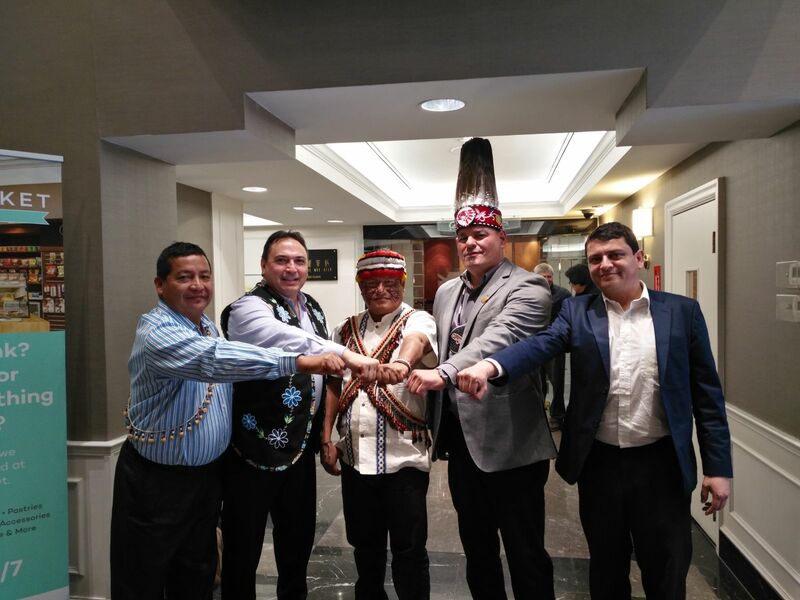 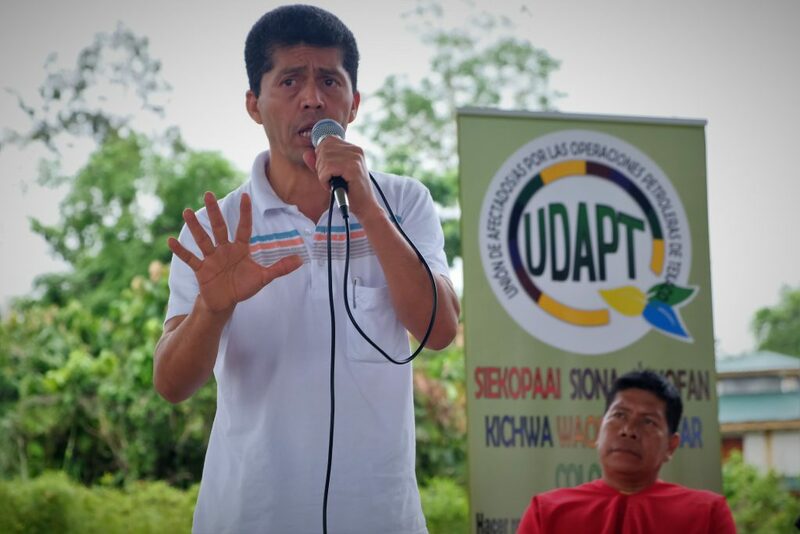 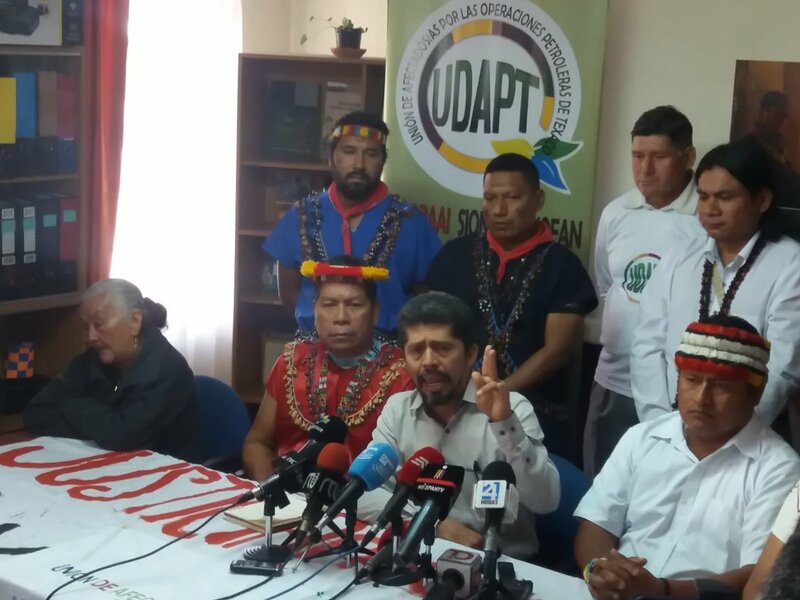 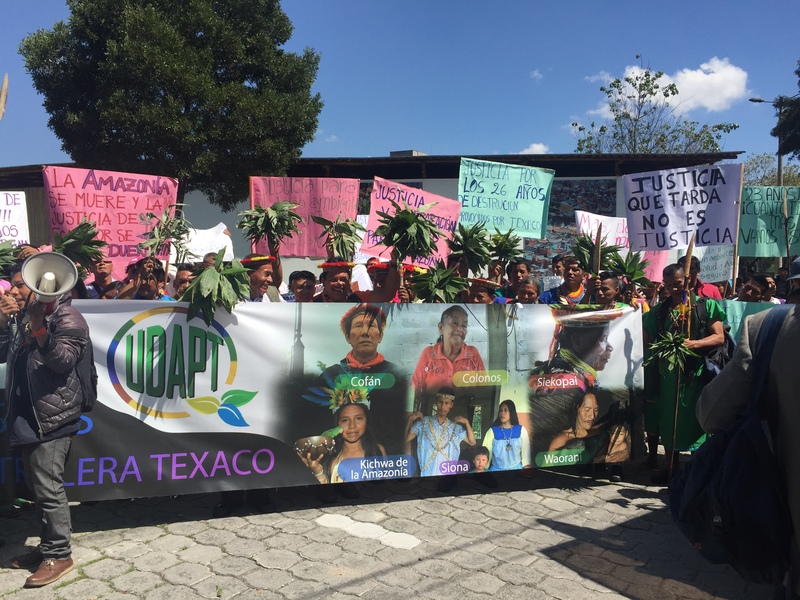 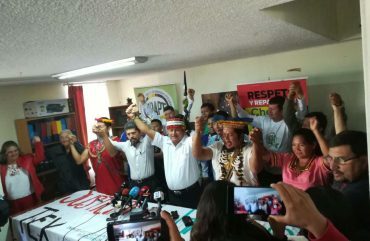 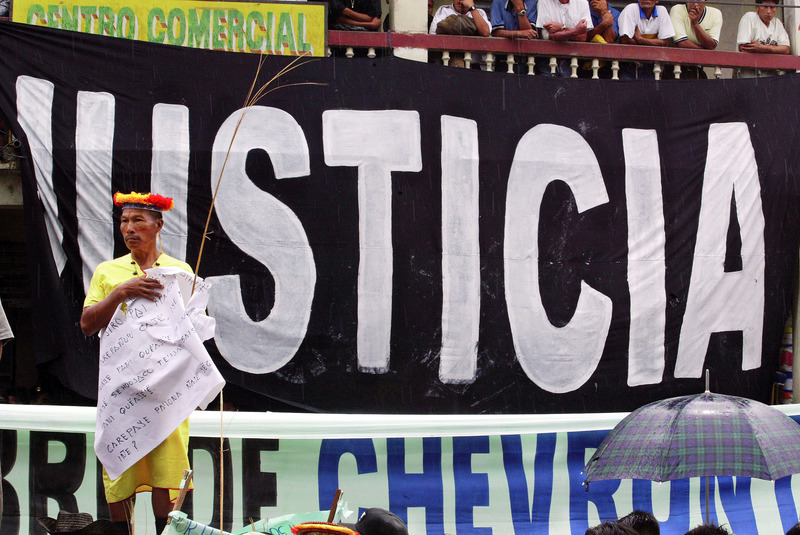 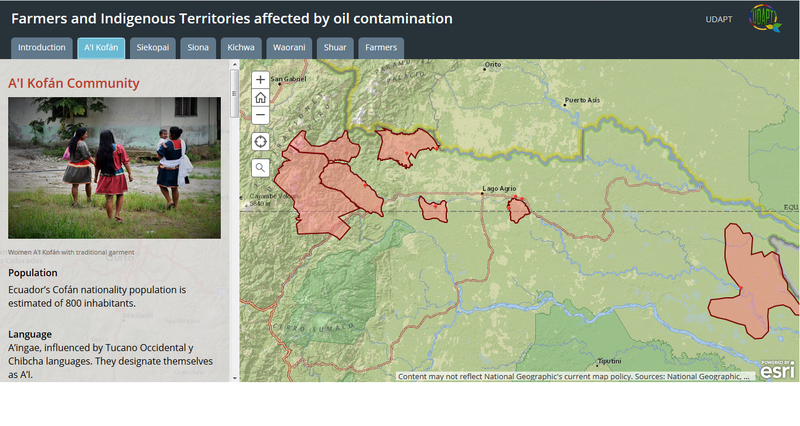 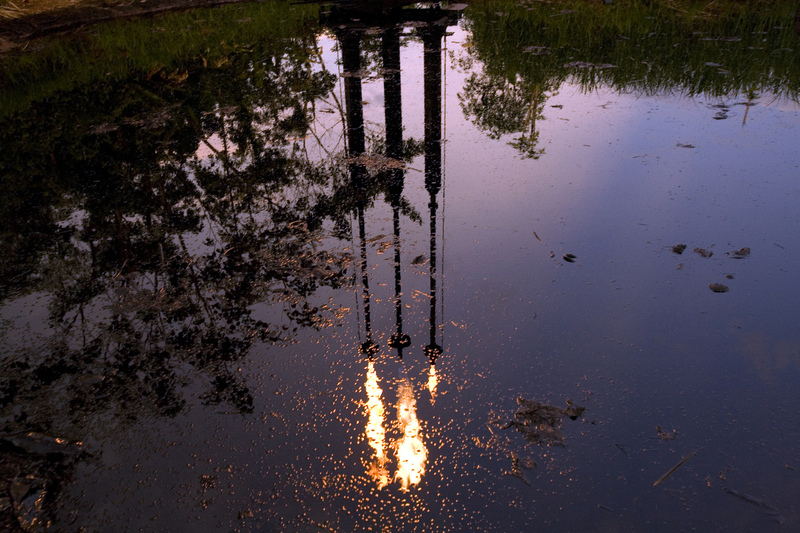 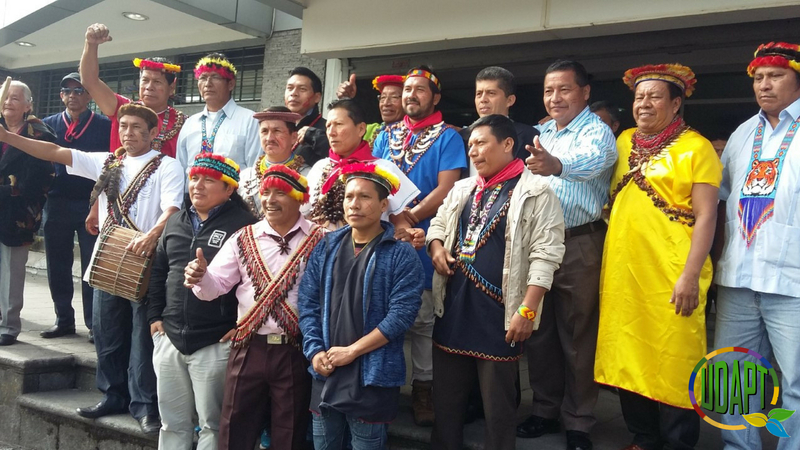 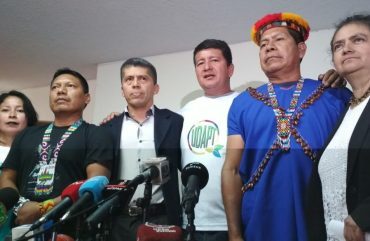 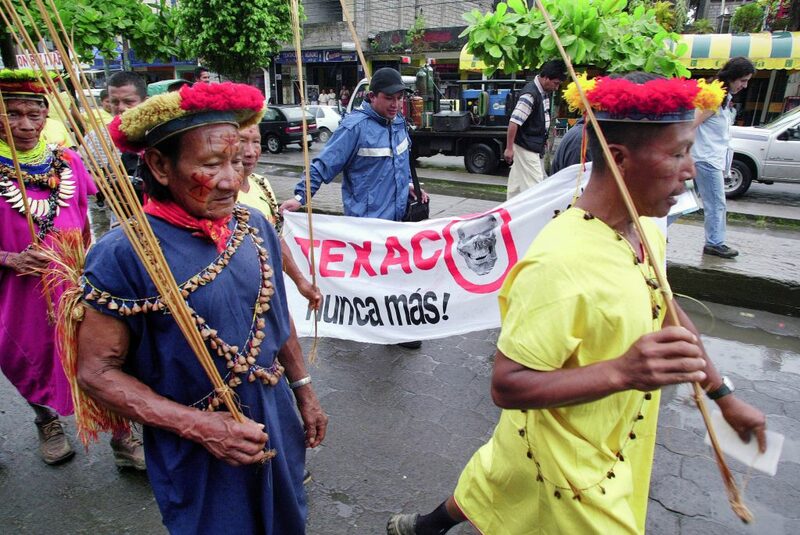 The Union of the people affected by Texaco (UDAPT) is an organization formed by the Indigenous peoples SIONA, SIEKOPAI, KOFANES, KICHWAS, SHUAR, WAORANI and PEASANTS, affected by the oil contamination caused by the transnational Chevron, formerly Texaco. 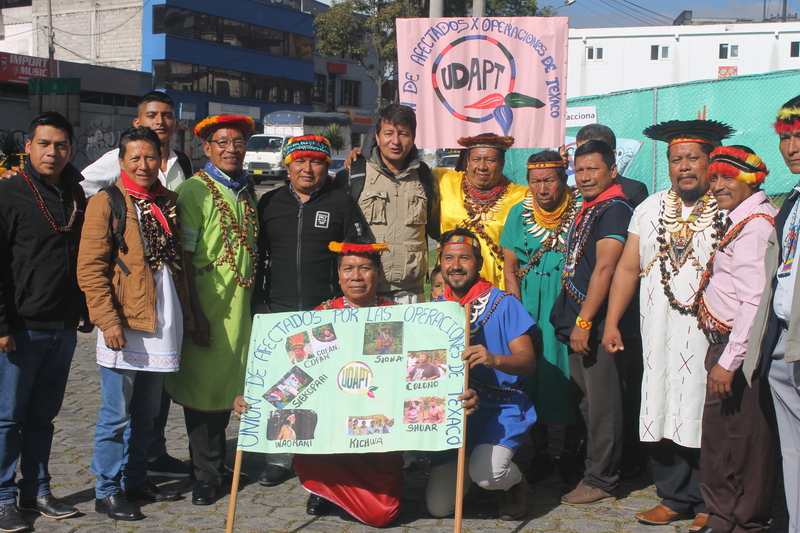 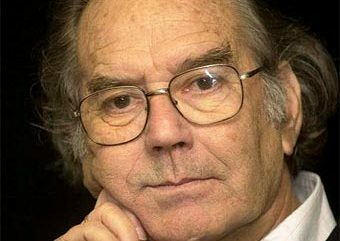 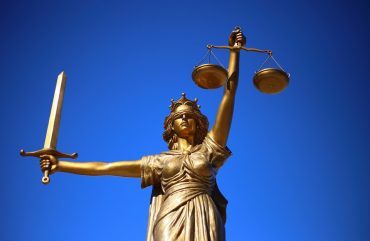 We work permanently in defense of human rights of the affected populations in order to improve their quality of life. 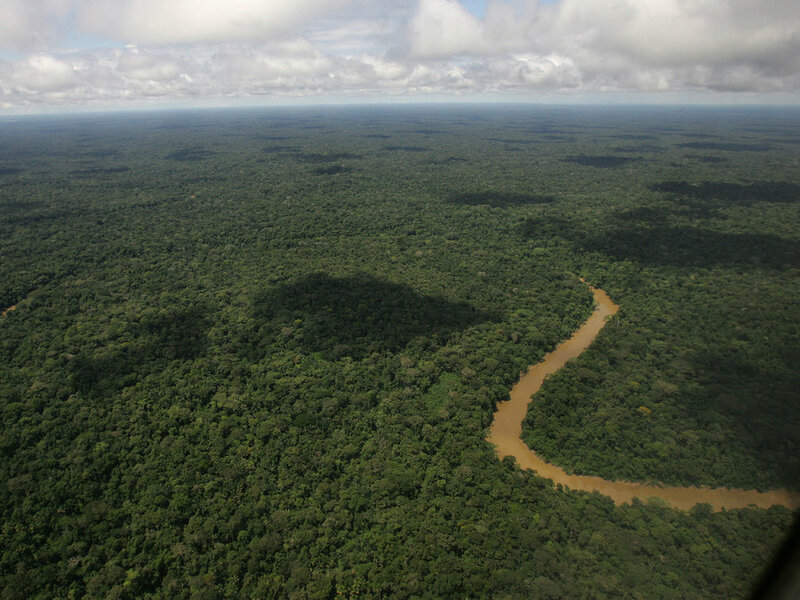 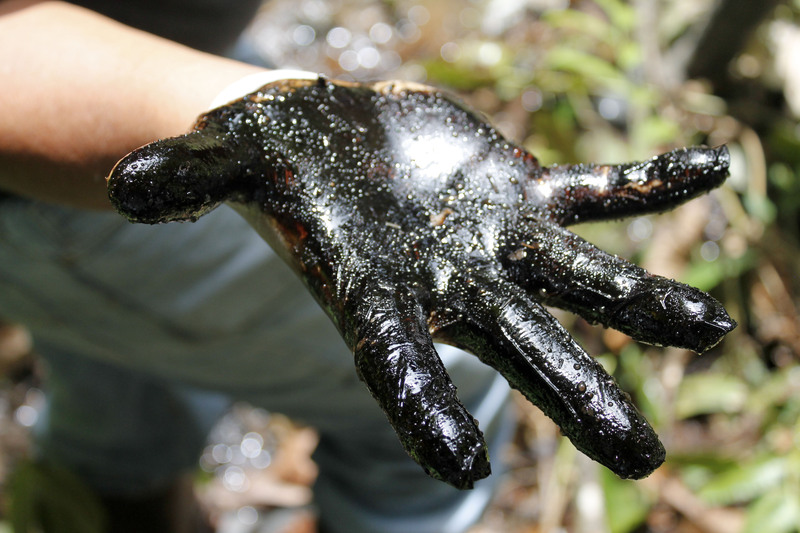 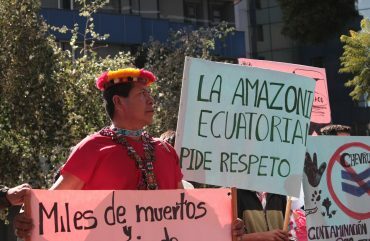 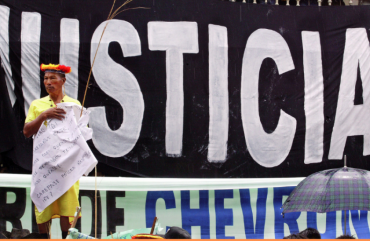 We will fight until we achieve reparation and remediation of the environment contaminated by Chevron in the Ecuadorian Amazon. 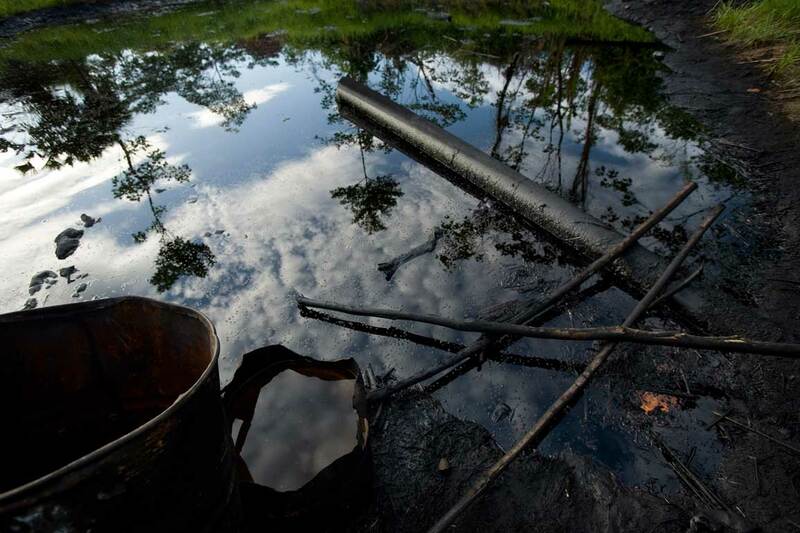 In 1993 we started an historical lawsuit against the company, in an attempt to make it accountable for the environmental disaster and force it to clean up the over 480.000 hectare in which it spilled toxic waste and crude oil. 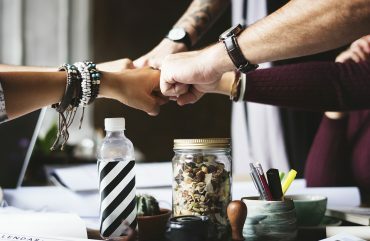 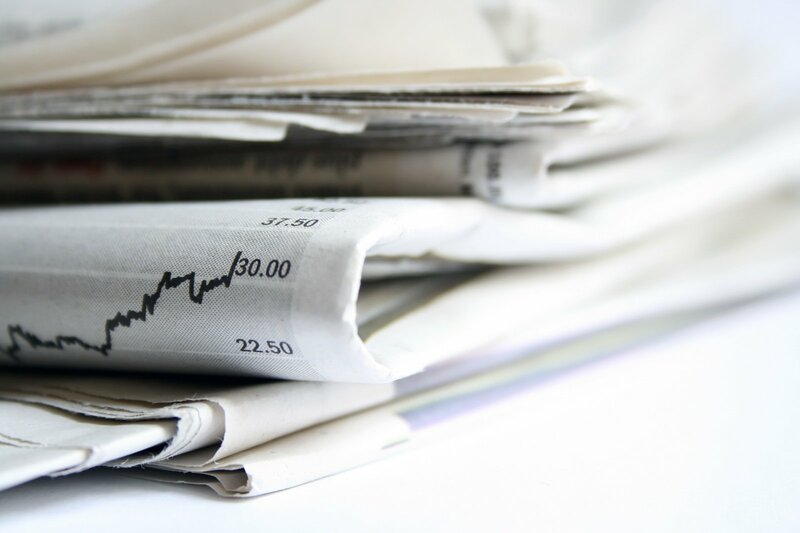 Do not miss out on any updates.